An Oakland woman and her husband are being deported after 15 years of trying to gain citizenship. The couple were granted reprieves time and again, but there is a new administration and on Tuesday will leave their family and home for Mexico City. Maria Mendoza Sanchez late Monday packed her bags and spent her last hours saying goodbye to her three daughters and the country she has called home for 23 years. Sanchez has broken no other law, but she is caught up in the illegal immigration crackdown. "I don't even want to think about it," Sanchez said of her deportation. "I know that it's going to be very difficult." 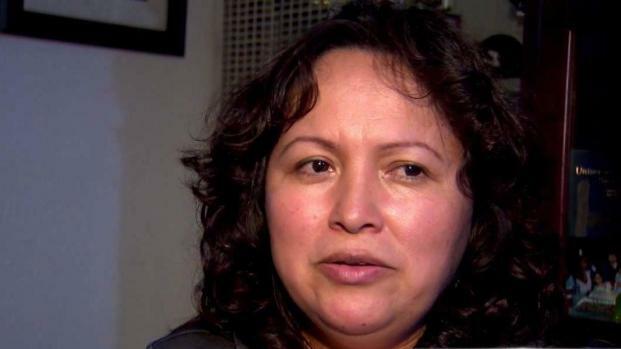 More than two decades ago, Sanchez illegally crossed the border with her husband and one of her daughters. They had two more girls and a boy. She became a nurse in the oncology department at Oakland's Highland Hospital. 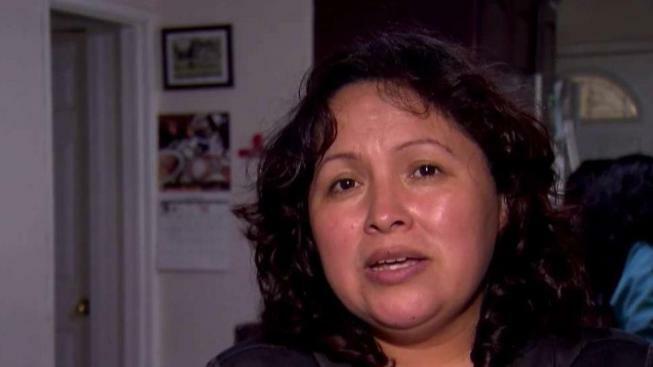 An Oakland woman and her husband are being deported after 15 years of trying to gain citizenship. The couple were granted reprieves time and again, but there is a new administration and on Tuesday will leave their family and home for Mexico City. Terry McSweeney reports. Sanchez's coworkers rallied for her on Monday, calling for an end to the deportation. She is hoping for a last-second miracle. "A stay of deportation I've been asking for one more year so we can be here for my daughter to graduate from college," Sanchez said. The daughter she brought with her to the United States can stay because of DACA. The son and two other daughters are citizens, with one just a year away from graduating from UC Santa Cruz with a degree in human biology. Immigration and Customers Enforcement, or ICE, said late Monday, "When we fail to enforce (immigration) laws, what message are we sending to the millions of people who respect that process and are waiting outside the US now for visas that will enable them to enter the country lawfully." Sanchez does not blame President Donald Trump for the immigration laws that have been on the books for years. However, she said the president is "taking it personally against Mexicans. This law is affecting all immigrants, but I feel somehow Mexicans -- we've been targeted. I don't know why." Sanchez said she will not be allowed to return to the US for 10 years.